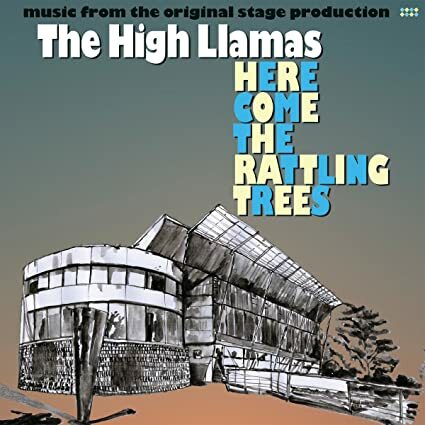 Here Come the Rattling Trees, the 11th studio album by baroque pop ensemble the High Llamas, exists as a means to an end. As the cover says, the music on this short and sweet LP was written by the group’s leader and principal songwriter Sean O’Hagan to accompany a theater production of the same name, with the brief interludes and tunes meant to be woven between monologues by the play’s six characters.Here Come the Rattling Trees is a wonderfully delightful thing to have on in the background while doing just about anything. As a cohesive statement, though, the album falls short of gelling, piecemealed as it is from fragments of a larger artistic vision.